Expertly honed convex edges feature anti-push edges for superior cuttingperformance. This shear features an offset ergonomic handle designed to open the hand. This creates a wider grip to give you better control. 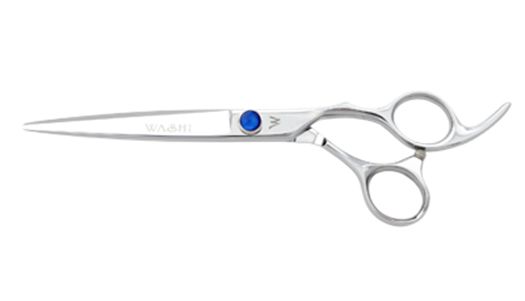 Expertly honed convex edges feature anti-push edges for superior cuttingperformance.